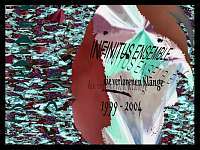 A new Infinitus Ensemble album will come...sooner or later. "Das Album ist gleichermaßen geeignet für Querdenker, Philosophen, LSD Junkies, Kiffer oder einfach nur Musikliebhaber abseits des Mainstreams"
And we can only agree. A fabolous work! But there is as always much more to discover in the music of the Ensemble. Vocals are reduced on this record, though occasional spoken words appear here and there. You can also hear piano layers, field recordings, electric guitars and many experimental sound textures, including objects, gong, bells etc etc. 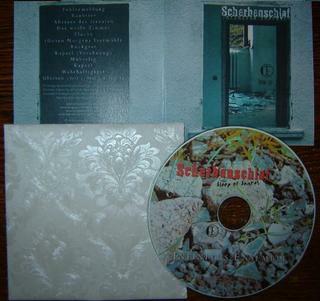 Scherbenschlaf is a concept album and the seamless mixdown underlines this fact. Therefore we recommend the CD verision for maximum pleasure! Professional 8 page cover hiding inside the outside cover, made of REAL and beautifully structured Wallpaper!!! This is a strictly limited deluxe wallpaper edition (only 50 pieces available!!!!) and it will NEVER come again this way!!!!! an experimental radio- play kind of odyssey. If you like "avant-garde ideas" (whatever this may be) standing with both feet in the Underground you may agree that this is an unique album. It's no easy listening album, you really need some time and muse. “Na, Poleon?” is a true gapless concept album and it sounds and was written, mixed & mastered as one “whole” consisting of many components. Actually it works best when you listen to it as one piece. It would be hard to translate the German lyrics into English, cause IE like to create new words and they play with words, especially on this album. Even people who are able to understand German have to listen carefully and read a couple of times between the lines. Hopefully people who don’t speak German will also like this album. Although it doesn’t sound like Einstuerzende Neubauten’s “Hamlet Machine”, people who like that Neubauten album could also like “Na, Poleon?”. ..ok, there is a bit more here, but it depends on your own experiences. Under the surface this album is probably political & critical of society. The first 50 copies come with a special linen paper cover plus additional lyric sheet. though we recommend the original gapless CD. The linen cover, btw, feels and looks nice. Pics don't do it justice. 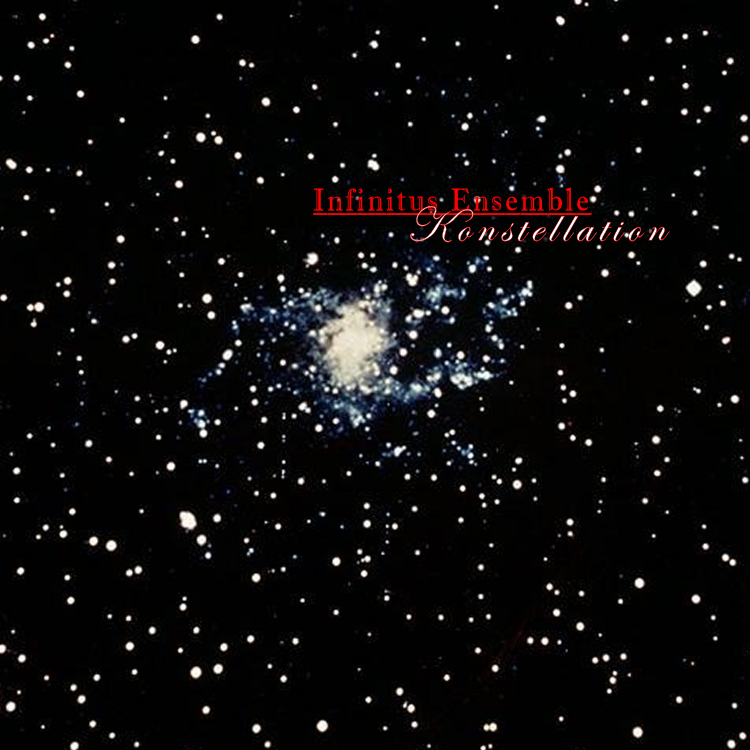 Old unreleased material from MEDUSADA pioneers Infinitus Ensemble. 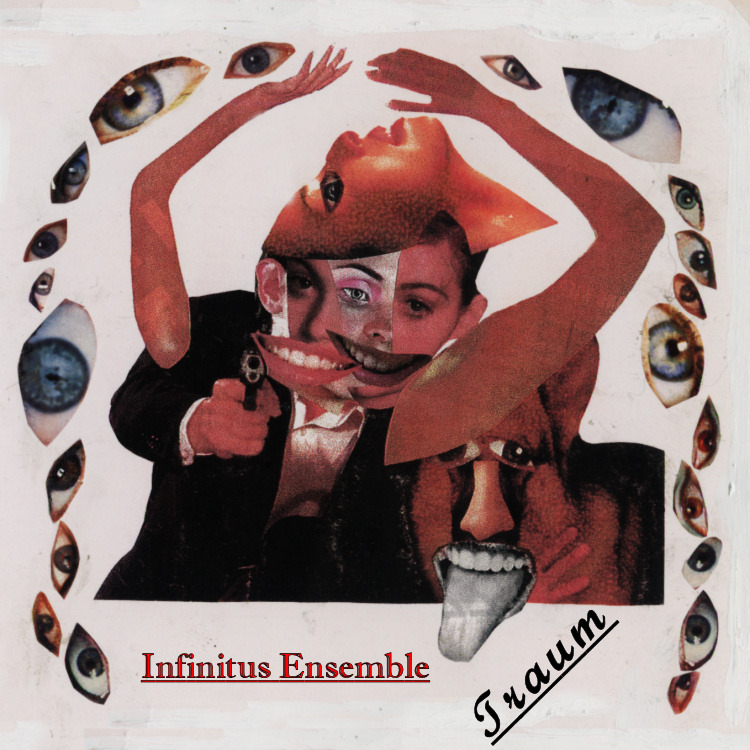 Some songs may be different compared to their new stuff, but definitely interesting and you can clearly hear that this is an Infinitus Ensemble (concept) album. Experimental, avantgarde, Krautrock, field-recordings, mostly instrumental. MEDUSADA, experimental, avantgarde, alternative rock, ambient, surrealism, dada, exp. 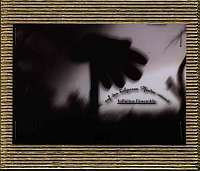 rock, jazz... A mix of experimental songs and rather "normal" (exp.) alternative rock songs. 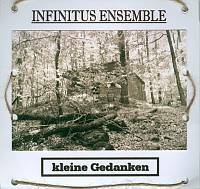 This album proves the musical variety of Infinitus Ensemble. They even sing!! Fans of the "traditional" Ensemble may be "shocked" by the rather "normal" songs. But this album also includes "classic" material like "nirgendwoirgendwohin". Comes in a special made cover with many wonderful photos and lyric sheet. 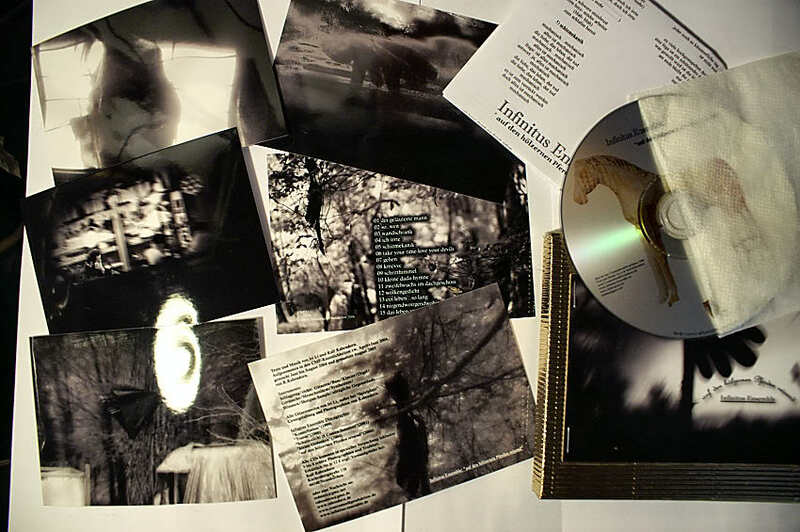 First MEDUSADA release, avantgarde, experimental, radio-play, dada, ambient, surreal, German spoken words, collage, piano etc. 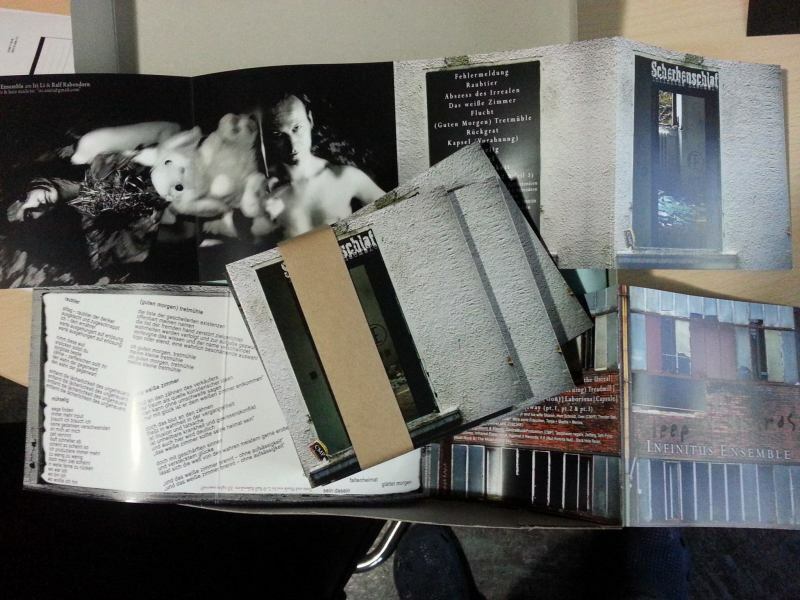 Comes in a special hand made cover with additional photos and lyric sheet. Concept album. Pictures by Iri Li & R. Rabendorn. 2nd IE album. A psychedelic acant-garde trip. Very first IE album. One song (ca. 50 minutes). A collage of sounds, feelings, opinions and life minutes. You need time for this wonderful debut!